← Giveaway! Win a Kindle Paperwhite or up to 20+ Women’s Fiction eBooks AND gain access to the AXP Book Fair featuring FREE and 99c Books! 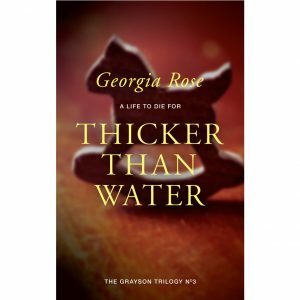 The mysterious and romantic Grayson Trilogy for less than £3/$3?? What a bargain! 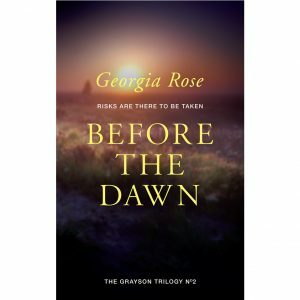 Before the Dawn and Thicker than Water are discounted until 18th April ~ action #adventure #thrillers with an icing of #romance ~ fun for all!